Mouldings are a decorative solution that gives personality to the room and provides a completely renewed decoration. There is a great variety of materials for the manufacture of mouldings: metal, wood, etc. As an example, polyurethane mouldings are versatile, allowing to obtain an imitation of wood and providing an elegant, classic and vintage style. In architecture, mouldings are used to make finishes or adornments on walls and ceilings. 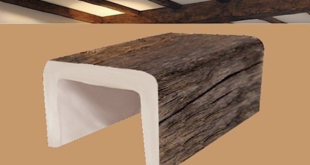 This decorative trend is also reflected in the rise of wooden beams. But their use does not only fulfill a decorative function, but it also allows to hide elements such as cables, small cracks or imperfectionswhich, although they do not generally imply a risk, they usually break the aesthetics of the room. 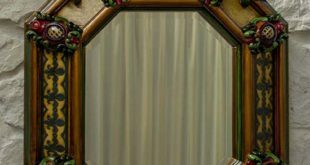 How to obtain faux wood mouldings? One of the options to achieve this aesthetic result is the use of beams and mouldings made with polyurethane systems of moderate moulded density that imitate wood. 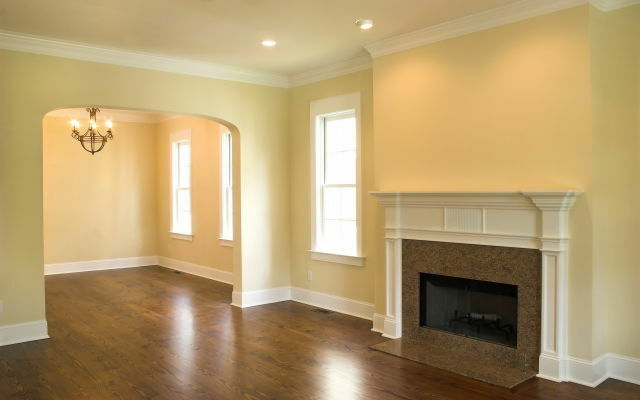 Faux wood mouldings made from polyurethane systems bring a great deal of lightness to the moulding itself, thanks to the fact that polyurethane is a low density material. This factor also allows you to work easily with them, obtaining a wide variety of final touches. Regarding installation, they are easy to join as only an adhesive or simple mechanical element are needed to fix them correctly. 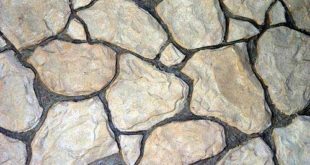 It is especially recommended to work with these materials in rustic roofs that have a high weight base (such as wood slabs), since mouldings made with polyurethane systems are very light and do not suppose an additional weight for the structure. In addition, as they imitate wood, they also play an aesthetic role and they are simple to work with for operators (or individual users), since they require a minimum effort compared to a piece of solid or treated wood. 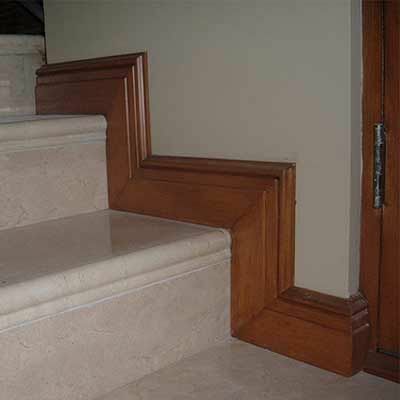 Synthemad 490-X-200 is a polyurethane system that offers a solution for faux wood mouldings. This system has been specially designed for the manufacture of moulded pieces, such as decorative mouldings that have applications in different sectors such as the furniture industry, ornaments in interior spaces, etc. Component A: Polyol 490-X ; 490L-X. A mixture of polyols containing catalysts, additives, surfactants and foaming agents. Component B: Isocyanate H30. MDI (Methylene diphenyl diisocyante).